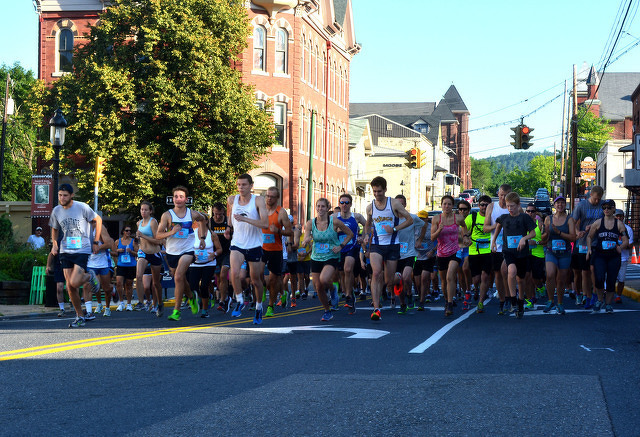 The 2018 Herbie's Home Town Loop will step off at 8:30 a.m. on Aug. 11 at High and Spring streets in Bellefonte. Created by Jeremy Herbstritt’s friends and family, Herbie’s Home Town Loop originally was a community run/walk and bike ride event put on in memory of Herbstritt, who was a victim of the deadly shootings at Virginia Tech University on April 16, 2007. Now in its 12th year, the event has evolved into a benefit for Herbstritt’s hometown of Bellefonte. In conjunction with the Bellefonte Arts and Crafts Fair, the event will take place at 8:30 a.m. Saturday at the intersection of High and Spring streets in downtown Bellefonte. Funds raised from this year’s event will benefit the Bellefonte Area School District’s track project. 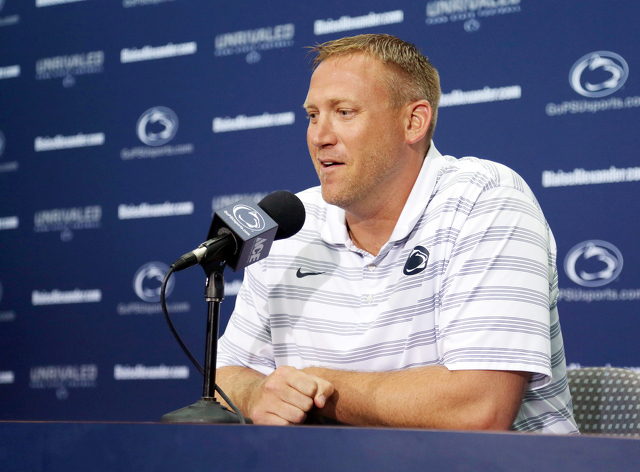 Following Herbstritt’s death, there was an outpouring of love and support from the Bellefonte and State College communities for him and his family. By the time the summer of 2007 rolled around, Herbstritt’s family was looking for a way to give something back to their community, as a “thank you” of sorts. They knew that whatever they did would seem small in comparison to what the community had done for them, but they were determined to try to come up with something substantial. They also desperately wanted to do something for Herbstritt, not just to remember him, but to give him his day — the day he’d never have, as he’d lost out on so much through his untimely death. So, they created this event, which now includes a 4-mile run/walk and a 10-mile run.